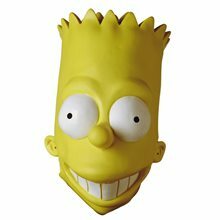 Simpsons, The Bart Simpson - Adult Vinyl Oversized Mask.Become your favorite Simpsons character in this Bart Simpson Adult Vinyl Oversized Mask featuring adult sized Bart Simpson mask. 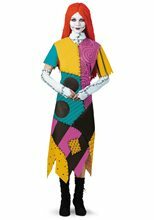 *Costume Not Included.Product Includes - Oversized vinyl mask.The SimpsonsTM & © 2009 Twentieth Century Fox Film Corporation. All Rights Reserved. 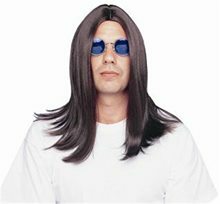 Brown Rock Icon Adult Wig.Includes: One Brown Rock Icon Adult Wig.Available Size: One Size Fits Most Adults. *Costume, Glasses and Accessories Not Included. Sold Separately.The perfect accessory for your Ozzy Osbourne costume this Halloween! Also look for our Sharon wig! 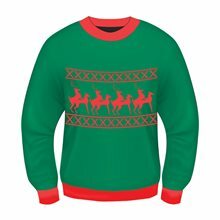 Franco American Novelty was established in 1910. 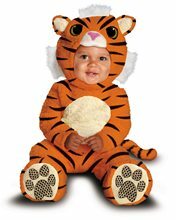 We know the Halloween business and what is important to our customers. 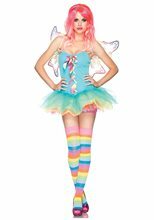 From Costumes to wigs masks and accessories quality is the key Experience the difference.